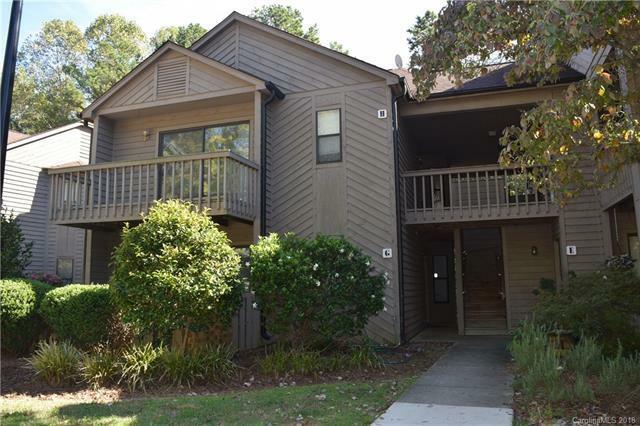 Lake living at it's finest in this great condo located In The Heart of Lake Wylie. New flooring in the kitchen and Breakfast nook. Vaulted Ceilings in the family room with a cozy wood burning fireplace. Wonderful open floor plan in the family room and Kitchen area, Plus Under Counter Lighting. Incredible glass enclosed balcony on back. Master Bedroom closet has custom shelving. All kitchen appliances convey, as well as Washer and Dryer Included!